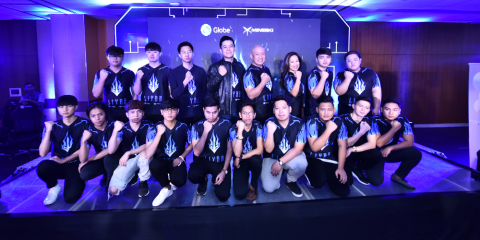 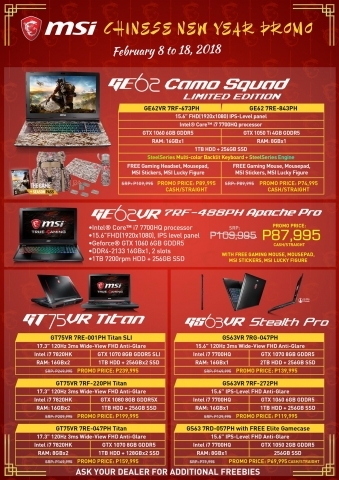 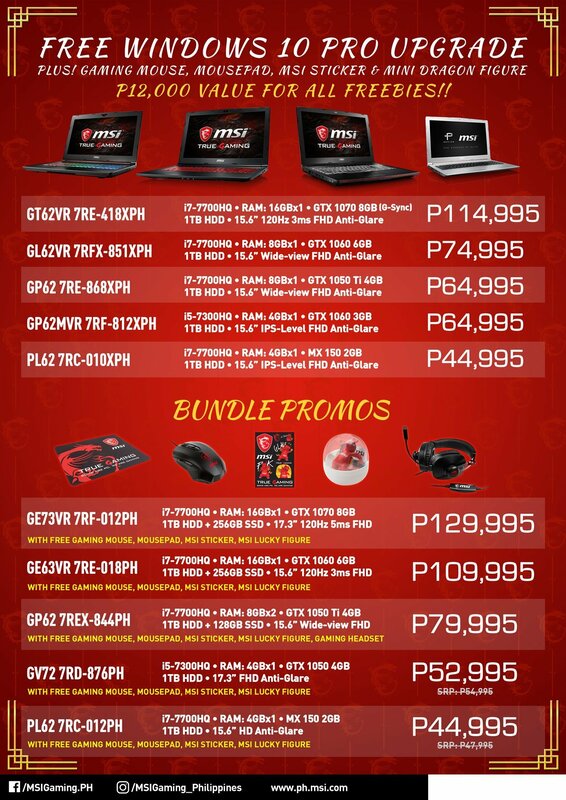 MSI is having it’s Chinese New Year 2018 laptop promotions by giving away discounts and freebies on select MSI Gaming notebooks this coming February 8 and will last until February 18. 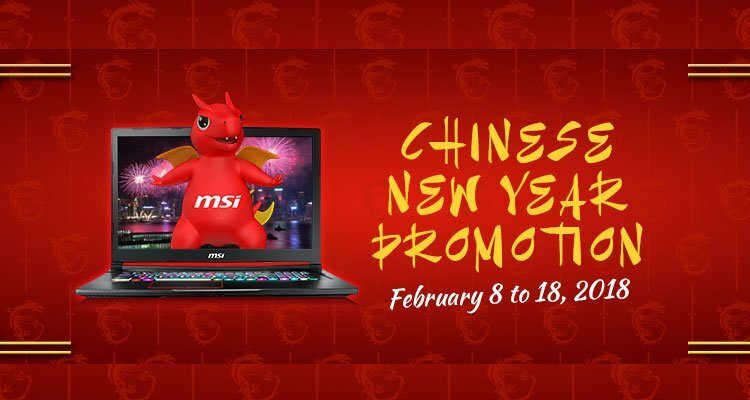 The list of products that were part of the Chinese New Year 2018 promo covers mostly of the laptops that have GPU specs of the GTX 1050 Ti up to the GTX 1080 with RAMs of up to 32GB and memory of up to 2 TB. 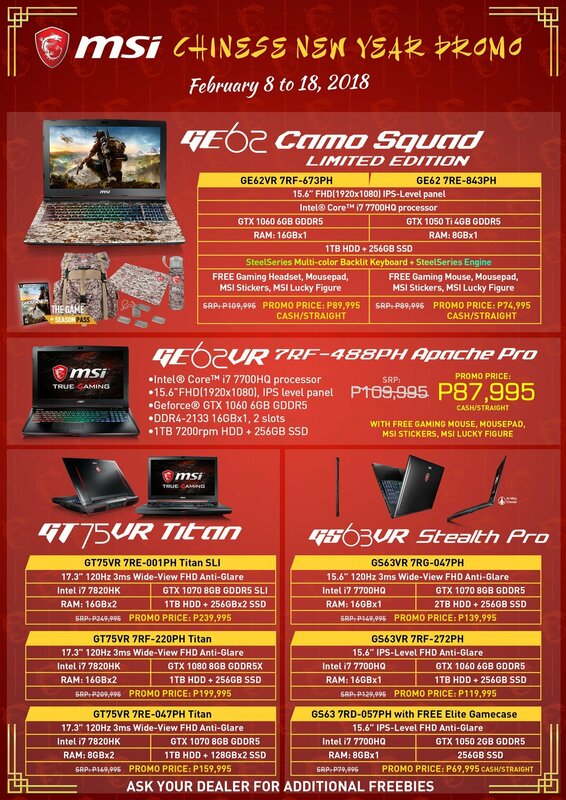 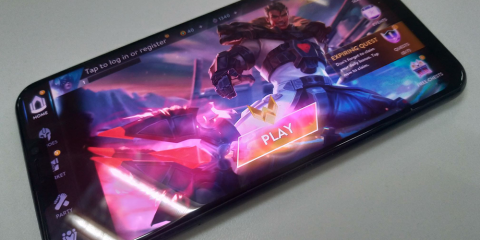 So you can check the prices, specs, and even the items from the MSI stores in the SM Megamall, SM Mall of Asia, and the SM North branch. 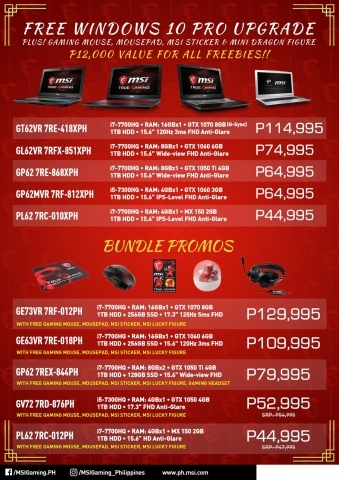 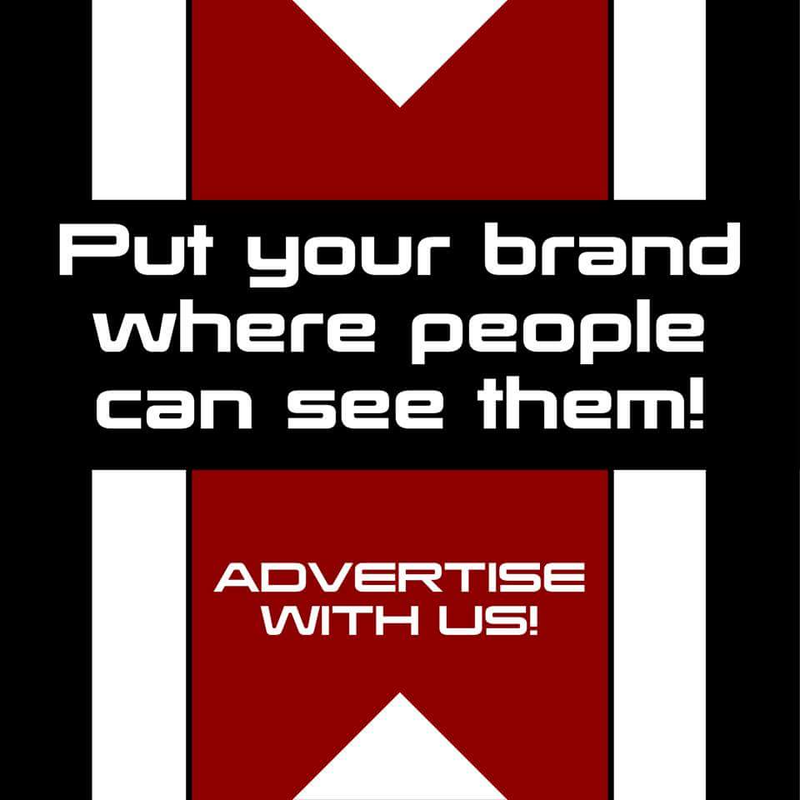 For more info, you can head to the MSI Facebook page.